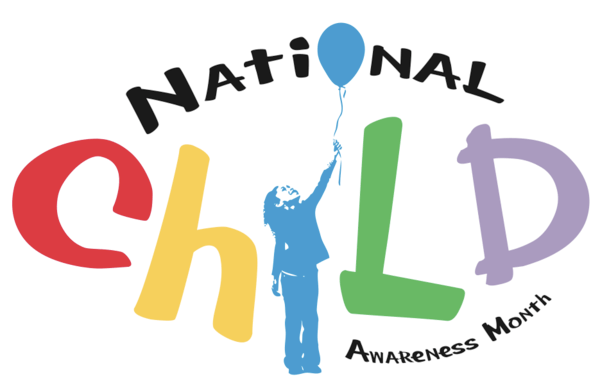 June is recognized as Children Awareness Month. Our library has presented a reading/viewing list related to children development, children’s mental and physical health, protection of children from violence, exploitation and abuse, and children education. You can find these materials on our Recommended Reading Display rack on the Plaza Level of the library.